The DSI Success Library boats hundreds of resources to help you build a better direct sales business. 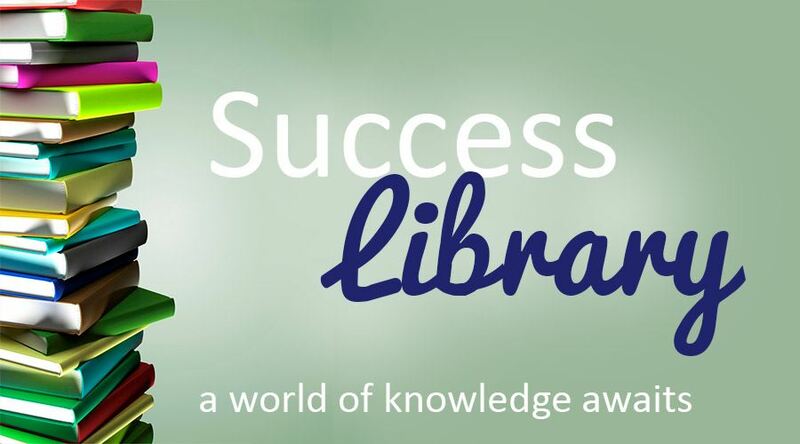 Use the success Library just as you would a public library. It would be impossible to digest it all in one sitting. Instead, explore the areas of your business that need strengthening. You may browse our library sections below or use our search feature for a particular topic. Be sure to join us for Monday Motivation where you can ask questions and seek guidance in growing your business. New additions can be found under What's New. Happy Learning! Please remember that all of the documents and forms contained in the library are for your personal use, only. Please do not "share", disseminate, dropbox or rebrand them without written consent. Should you wish to have something created in your team colors, we have design services available. Please ask. When you register for this site, you agree to our terms and this policy.